San Francisco living at its finest. This spacious modern home was recently renovated and offers 3 bedrooms, 2.5 marble bathrooms, and 4 outdoor spaces, including a sun room with electric roof. The master bedroom has views of the downtown skyline, including the bay and Transamerica building. 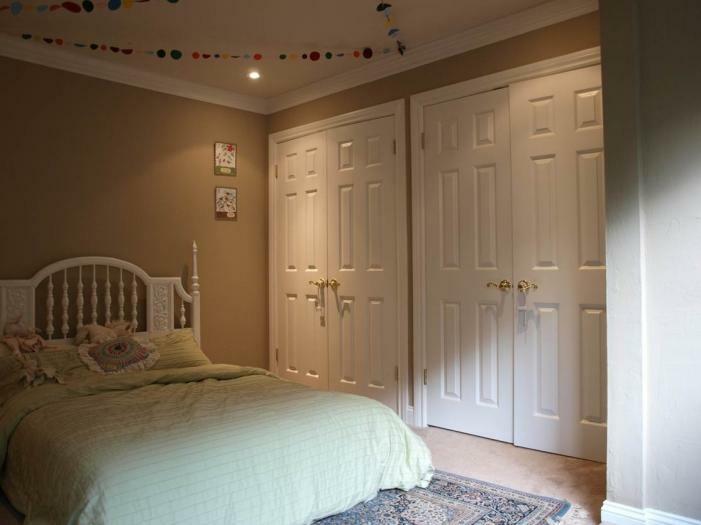 There is an en suite bath, plus vanity or office nook, queen bed with upholstered headboard, and crib. The second master has a full size bed, a junior bed for kids up to age 8, sunny but secluded hillside view, and colorful decor. There is room in here for an additional crib. The center bedroom offers a queen size futon with double mattresses for your comfort and french doors to the sunroom with electric roof. The living room has an additional full size sofa bed. An inflatable queen bed is available for the play room if desired. Parking is provided. We have an electric garage plus driveway and easy street parking for guests. This is rare in San Francisco! The house has dining for 8, a sunken living room with gas fireplace, fine art, balcony gardens and an antique Steinway piano. Traveling with children? Boy are you in luck! 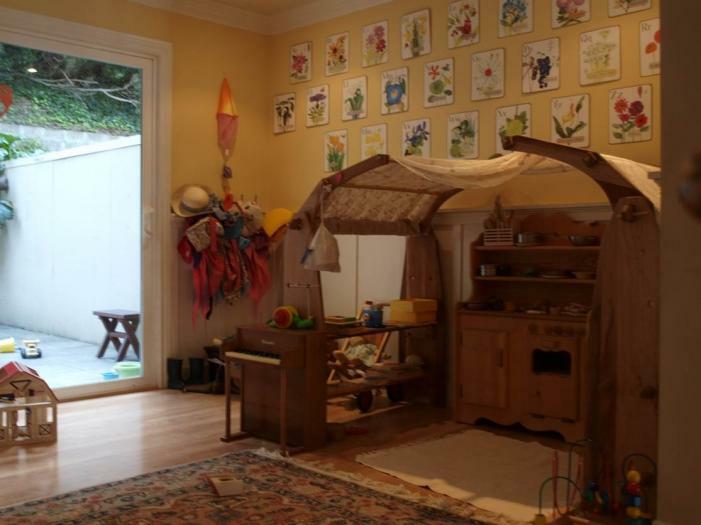 We also have a beautifully decorated natural playroom with offerings to suit infants through kindergarten. Don't worry about traveling with gear. We have everything you need, including two highchairs, a Tripp Trapp chair for "big" kids, a crib, junior bed, tricycle, top of the line bike with training wheels, and optional slide and playhouse in the backyard, you name it! Prefer sustainable living? We have organic mattresses, wool rugs, PBDE-free furnishings, natural hardwood beds, organic bedding, wooden toys, and organic flowers in all the outdoor spaces. Available up to a week before the event starts. 50% payment upfront, 50% due upon arrival. Open to Escrow. I am available to meet before the event. Daily housekeeping, meal delivery or personal chef service, and / or babysitting all available for additional charge if desired. Phone 415.513.5749. 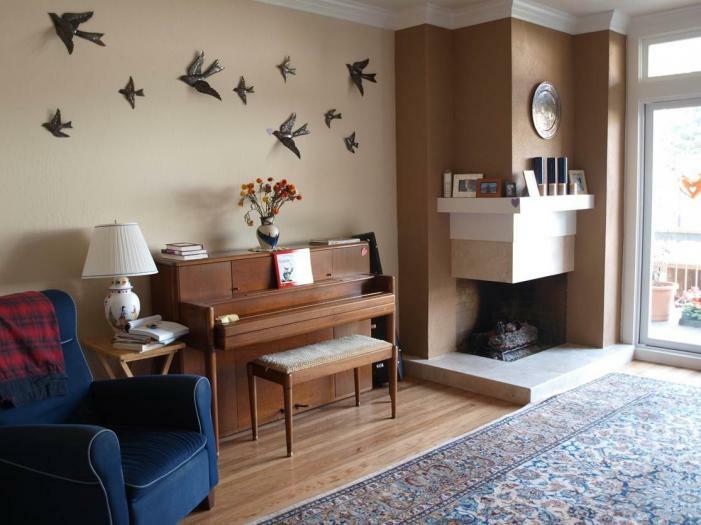 This rental is located in San Francisco, California 94131 and has 3 upcoming nearby events. 2019 US Open Golf and is located 85.5 miles away from Pebble Beach. 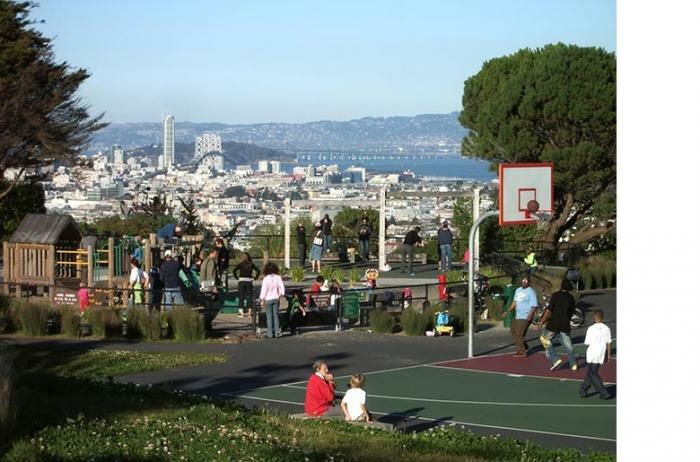 2020 PGA Championship and is located 3.4 miles away from TPC Harding Park.